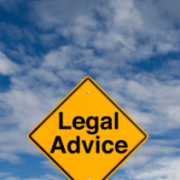 For any other areas of law, advice and/or referral can be provided. 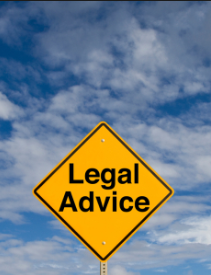 We also assist with applications for Legal Aid and Victims Services. The first appointment is free of charge. 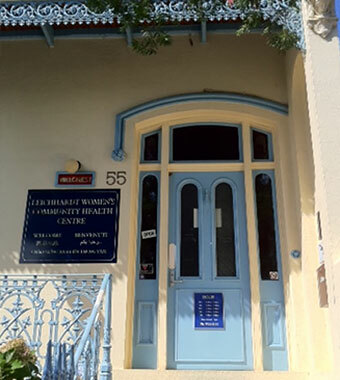 Appointments are on the first Tuesday of the month at the centre in Leichhardt. Contact us to make an appointment or to find out more information.